Packing up and saying good bye! It’s currently 18:18 in sunny Pescara. I am beat. I should actually be more tired but I’m more emotionally drained. So much has happened in the last 24 hours! Let me recant every detail before I forget. 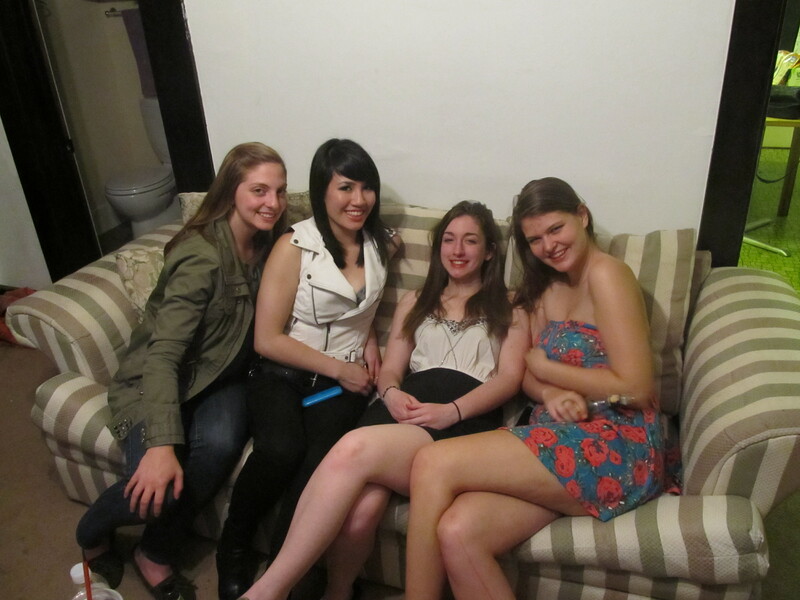 Actually back up, here are some pictures from the going away party. I got to see my best friend Rachel for one night after she got back from Spain and before I left for Italy, but at least we got that! I will miss my friends while I am away, we had a great last night together! Okay now packing. I had plenty of time to pack ahead of time, but there are certain things you really can’t pack until the day before, such as a hairbrush, or the clothes you’re currently wearing, etc. So this led to me frantically cleaning up my room for my subletter and packing my suitcase the night before I left for Italy, all observed by my best (currently homeless due to sublet madness) friend Hannah. She’s always good motivation though. It also led to packing quite a lot of things. I know I’ll use all of them at some point though as this is three full months of life. I unpacked into my lovely room (see future post) and it definitely doesn’t seem like too much. I’m hoping the maid (yup, someone else does the deep cleaning of the bathroom etc. :D) doesn’t judge the amount of sunglasses and statement necklaces I brought with me. My checked bag was 58 lbs when I weighed it so I had to clip all of the shoes I brought with me to my carry on back pack, but I managed to get it down to 50.5 which they accepted. 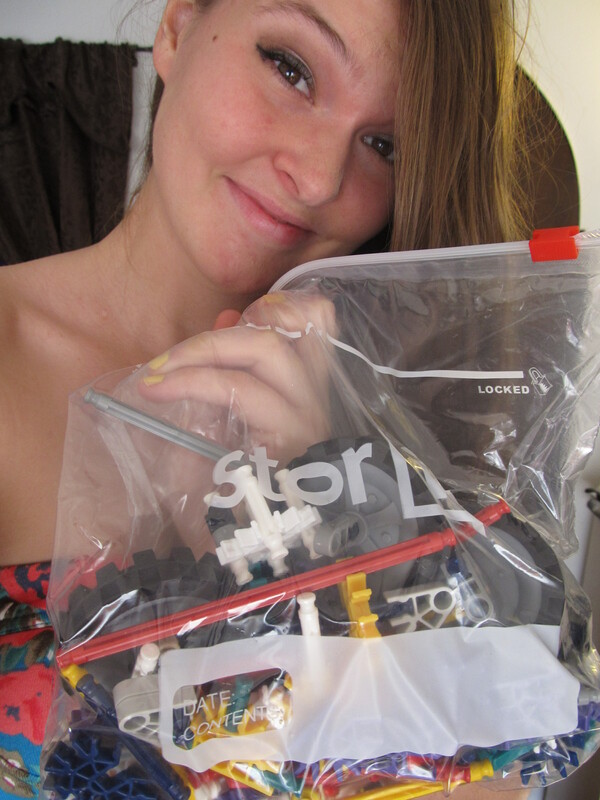 I also managed to squeeze in some stuffed animals and knex for the boys! 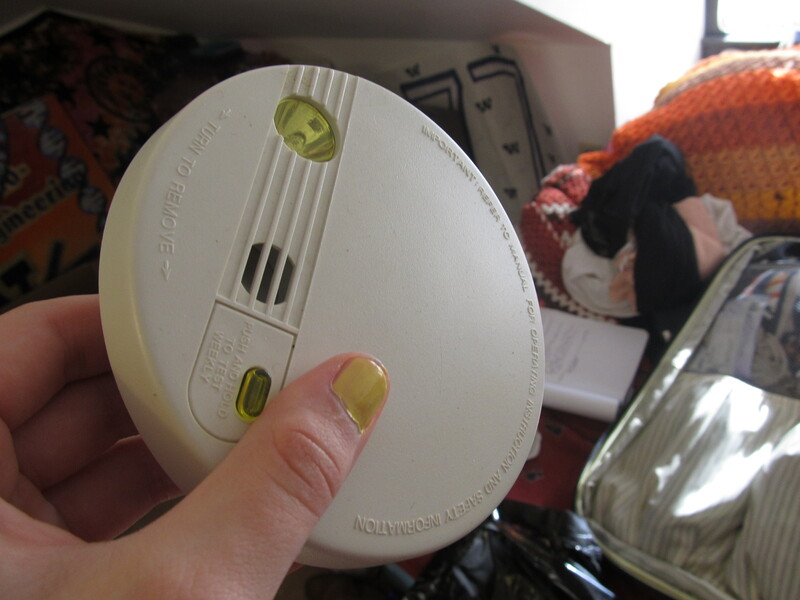 My mother slipped this smoke alarm into my bags after I refused her insistence that I didn’t need it; she has been quite ridiculous about the safety measures I should take. I managed to get rid of it without her knowing. Finally packed and set on my way I left at 5:30 Sunday morning.